Recycle Calculators, computers and any other electronics and protect our environment. Convenient pickup services nationwide for Calculator Recycling & Disposal. Certified E-Waste Recycling, IT Asset Disposition and on-site hard drive shredding. A small item that cost a lot when disposed of incorrectly, the desktop calculator contains a significant amount of precious metals that should be recycled or repurposed when possible. 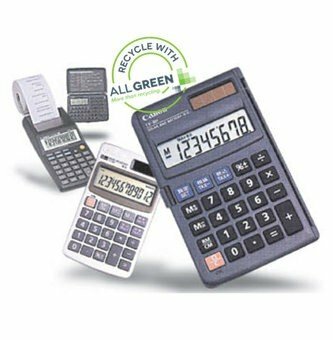 Let All Green Electronics Recycling handle all of your recycling needs – we are one of the largest recycling companies in the United States, and we ensure that your calculators and other IQ equipment is disposed of in the most ethical manner possible. We think using a standard recycling process for everything is inefficient. 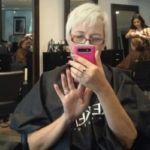 We can offer unique solutions from discussions of your needs. This allows for a more comprehensive ITAD strategy that is cheaper for your business and better for the planet. The choice to repurpose and remarket items allows for potential income from old calculators. In addition to this, recycling precious metals from calculators is a common strategy. We are experts in this area, and we have the ability to determine what will be the best direction to take when dealing with your items in a way that is safe, secure and economically-viable. You may wonder how we can pick up your used items from you without it costing us a lot. We use the biggest fleet of IT recycling trucks in North America. We can make arrangements for pick-up any time. 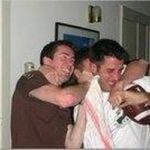 Our expert staff deals with all of the packaging, the labeling, and the removal of your old items. You are able to track the location of your calculators at any time using our highly advanced online portal for management. We make electronics recycling easy so that you can be responsible. Disposing of calculators can potentially be risky because of the possibility that they contains important data, so it must be done with caution and care. 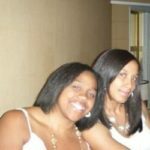 We have a long track record of integrity and assurance that is certified. We are the IT equipment recycling company that businesses trust every day for our dependability. We hold the highest certificates possible. Each item that passes through our doors is very carefully managed at each step. 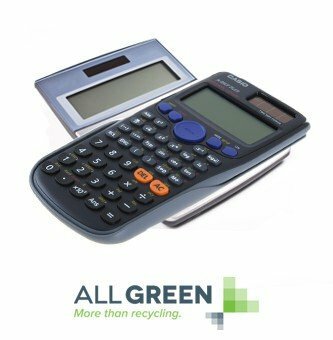 There are laws on electronic recycling – disposing of your calculators in a way that is illegal may cost you very large fines, big enough to be catastrophic to your business, not to mention largely damaging to your reputation. We go the extra mile when it comes to government guidelines and we make sure that all items that pass by our doors are recycled in the proper manner. You and your business will be protected from all risk. Since the 1970s, calculators have been marketed to the public. At the start of the 1970s, calculators were expensive and considered a luxury item, often costing more than a week of average wages due to the high cost of production and components. This changed quickly, and by the mid-to-late 1970s the cost of a basic calculator was just a few dollars. Now readily affordable, the market exploded. Calculators were often used as inexpensive giveaways, and some were no larger than a credit card. Higher end models were introduced, including scientific models that were capable of a variety of complex formulas. It is not uncommon for people to own multiple calculators of various types. Given their inexpensive and prolific nature, calculators quickly became the one of the most ubiquitous disposable electronic devices on the market. It is estimated that the projected volume of global electronic waste in 2016 will exceed 93 million tons. 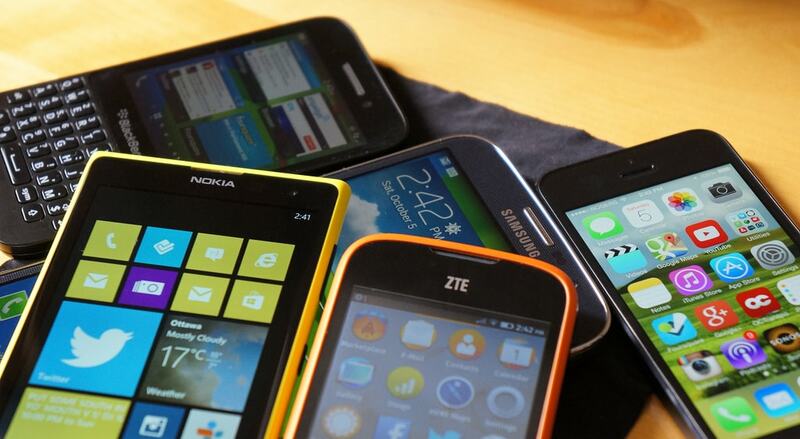 The compound annual growth rate of electronic waste is 17.6%. 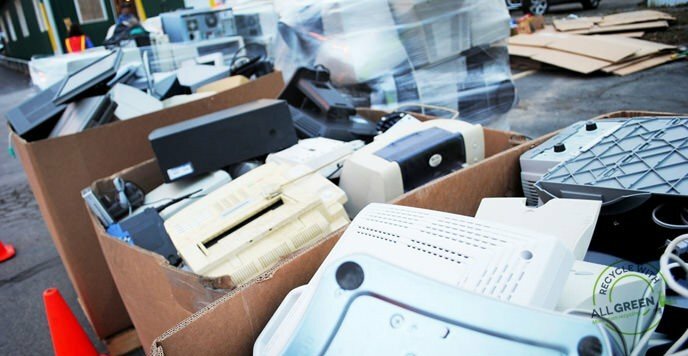 Frequent upgrades, low prices, and an excess of new models being brought to market annually is contributing to an ever-increasing load of electronic goods ending up in landfills. Such a heavy load of electronic waste takes a toll on our availability of resources and our environment. Precious metals mined to build electronic components are non-renewable resources and we may quickly reach a point where certain elements are simply mined out. Electronic waste also contributes toxic substances to our soil, groundwater and to our air when incinerated – chemicals such as mercury, lead, cadmium, arsenic, and beryllium. Fortunately there is a better solution than polluting our planet. Broken and obsolete calculators can be recycled in a manner that is friendly to our environment and protects our natural resources. Batteries, solar panels, circuit panels, lead based solder, nickel, cadmium, glass, polarizing film, and liquid crystal are examples of highly recyclable materials frequently used in calculators. We can reduce pollution and protected limited resources with the simple and safe choice to recycle. We strive to make the option to recycle as easy as possible. We offer you the option of dropping off your old calculators at one of our conveniently located nationwide pick-up locations, or we can arrange to pick up your recyclables free of charge. We offer the option to track the progress of your recyclables every step of the way online at our website. We are very aware of privacy concerns, and if any of your calculators contain sensitive data, rest assured that data will be wiped clean with our state-of-the-art equipment. Repairable and reusable items will be salvaged, reducing the need to build more units and further compromising precious resources. If a calculator has reached the end of its useful life, it will be recycled for its precious metals and other materials which can then be used in the manufacture of new electronics. You can feel good trusting your recyclables to an ethical company which values the preservation of our planet and the trust and goodwill of our customers. Recycling your old calculator is easy and efficient with All Green Electronics Recycling. A calculator is a small electronic device used to perform basic operations of arithmetic. They can vary in size, price, and function, ranging from small, basic devices, to ones with a built-in printer, to programmable graphing calculators. Help keep your old calculator out of a landfill by recycling it with All Green! Responsible Electronics Recycling Recycling calculators is a simple and eco-friendly process. We treat or process old calculators to make them suitable for reuse. Our goal is to turn everything we collect into a reusable stream of components or commodities. At All Green, we have raised the bar for the recycling industry with our “Reduce, Reuse, Recycle” policies and practices. We comply with and exceed all EPA guidelines and regulations for handling e-waste and other hazardous materials.